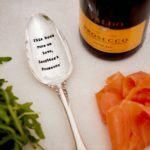 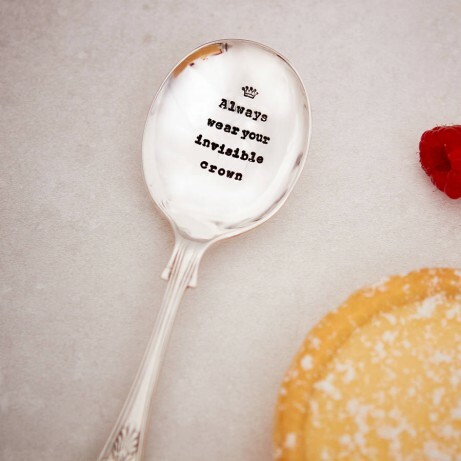 A vintage silver plated dessert spoon lovingly hand stamped with ‘Always wear your invisible crown’. 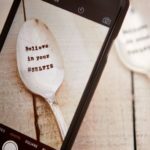 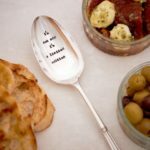 A perfect spoon designed for the superwoman/man in your life. Delivery will take 1-2 weeks.